Located in the north of Tenerife, in Puerto de la Cruz and overlooking the beach with stunning views of the sea and El Teide. 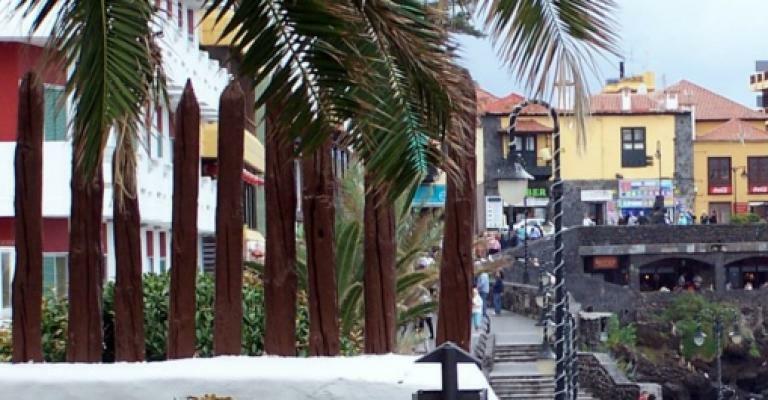 With a population of just over 31,000, the city of Puerto de la Cruz is in the Canary Islands and is visited by tourists year-round, largely because of Tenerife's warm climate. 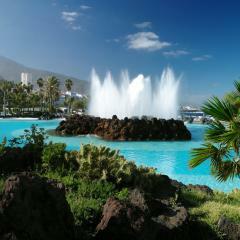 Puerto de la Cruz can trace its roots back to the 16th century when it was founded as a coastal port. Since then, this city in the Canary Islands has developed a vibrant tourist industry and there are many things to see and do, such as Loro Park. Otherwise known as Parrot Park, Loro Park has many orca displays every day. Other animals are at Loro Park, such as daily dolphin shows. 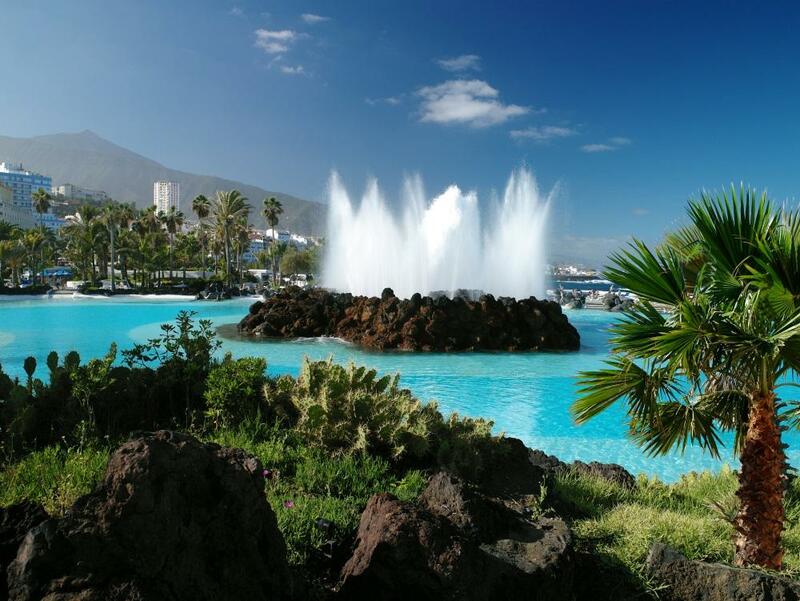 Lago Martinez is another popular family attraction in Puerto de la Cruz, largely because there are many water rides and pools for children and their parents to enjoy. For a true slice of life in the Canary Islands, visit the markets which are held in this city throughout the year where fresh fruit and vegetables can be purchased. 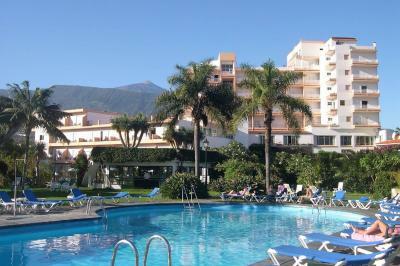 If you want to book a hotel in Puerto de la Cruz, there are plenty available. 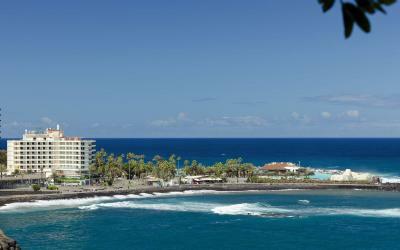 The Hotel Catalonia Las Vegas is conveniently located and it does overlook the sea. Situated in the centre of this city, this hotel also has a swimming pool. If you're travelling with young children in Tenerife, you'll know where they are when they're having fun in the swimming pool. It also has many games rooms which will keep children entertained for hours on end. Whilst your kids are playing games, you can relax in a sauna that is open to all guests. 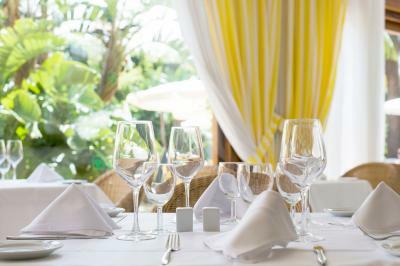 The Puerto Palace is set over 8,000m2 and has extensive gardens to cool down in when it becomes too hot in Tenerife during the summer. With nearly three hundred rooms, this hotel has many outdoor pools. 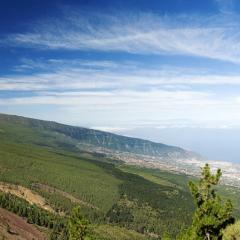 It also has a natural waterfall which is one of the most beautiful in the Canary Islands. If you want to work up a sweat before dancing the night away in Tenerife, you can spend time on the tennis courts. 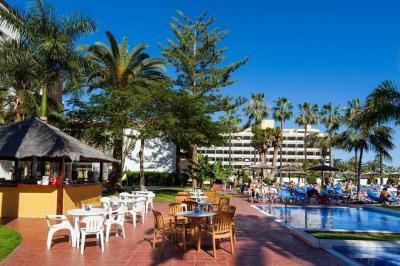 Evening entertainment is arranged at the Puerto Palace which guests of all ages will enjoy.